This HS20 Cattle guard is 14' long by 8' wide.  They are made from 8" X 18 lb wide flange beams with 3/16" thick formed rails. The rails are spaced approximately 7.66" center to center, leaving an opening of about 3.66". 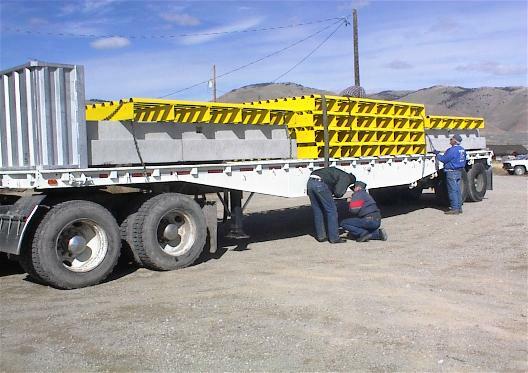 HS20 cattle guards have an axle rating of 16000 pounds per axle. 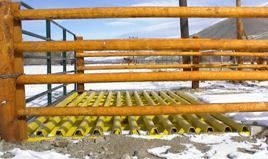 Our HS20 cattle guards can be custom designed if you do not see the size you need. 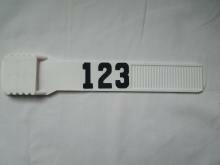 Clean-outs are an add-on at $275.00 per cattle guard. 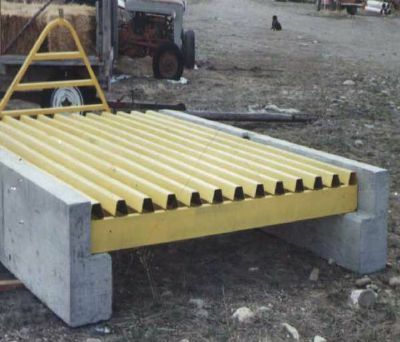 With Clean-outs, one side of the cattle guard is equipped with hinges so it can easily be opened and cleaned.